Eastern Christian Art is devoted to studies in Christian art and archaeology in the Middle East. Its aim is to present studies about the Christian material culture in countries of the Middle East within a broad, interdisciplinary context, including Late Antique, Byzantine, Islamic, and crusader elements. Eastern Christian Art is abstracted and indexed in ATLASerials. 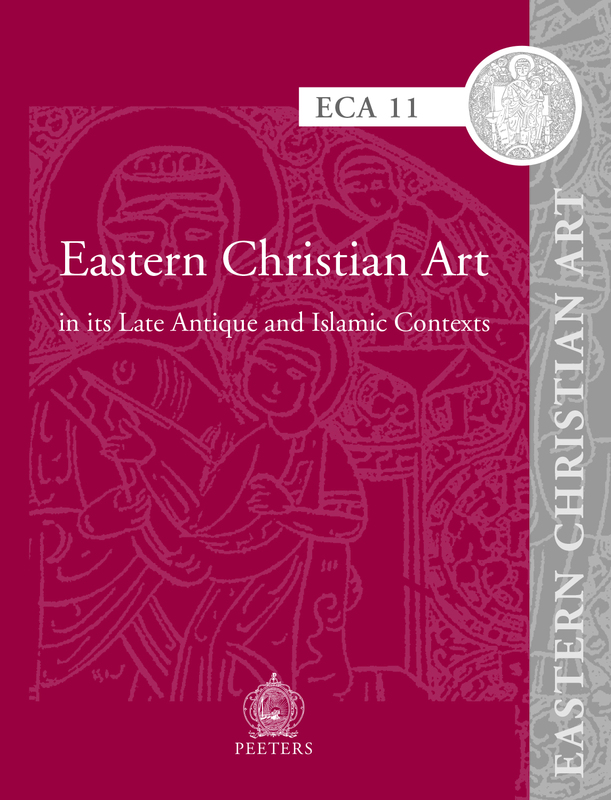 Eastern Christian Art is a peer-reviewed journal.